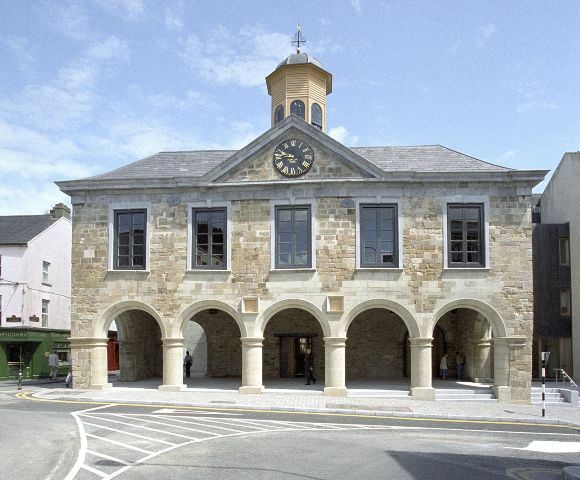 Tipperary County Council has adopted a pro-active strategic approach to the development of the tourism sector in the county. 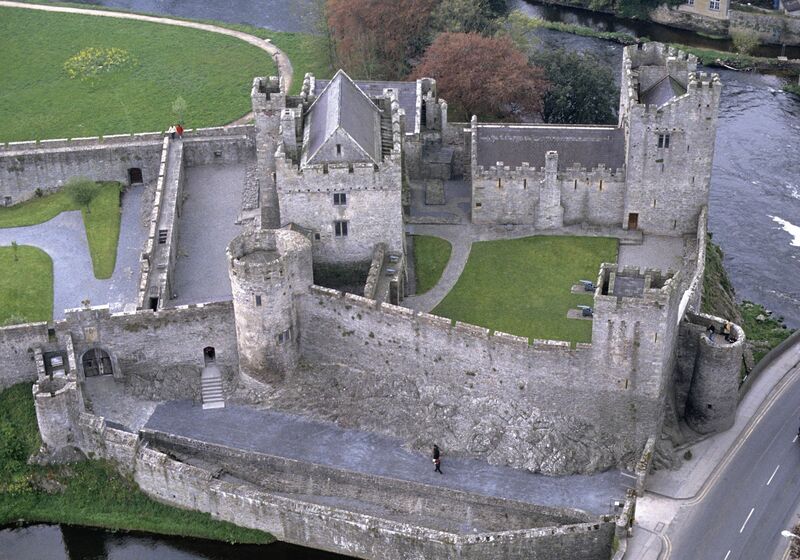 The council in conjunction with Tipperary Tourism Company works towards achieving the objectives set out in the Strategic Tourism Marketing, Experience & Destination Development Plan 2016-2021 . 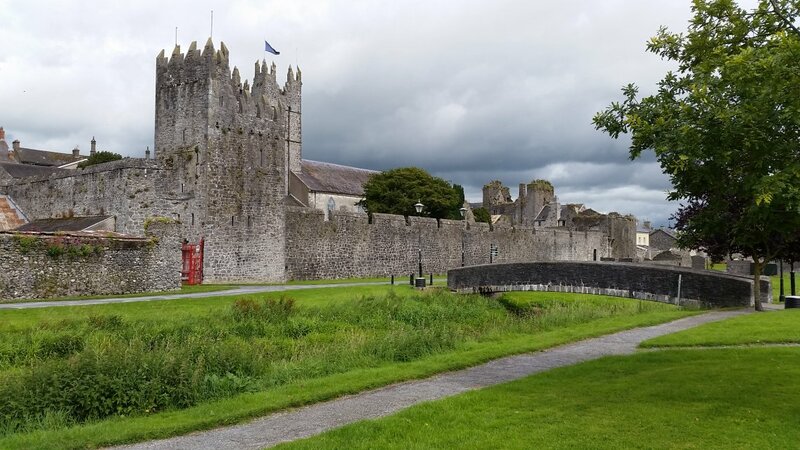 Tourism contributes significantly to our local economy, with overseas tourists and domestic visitors to Tipperary generating revenue of over €90 million per annum. 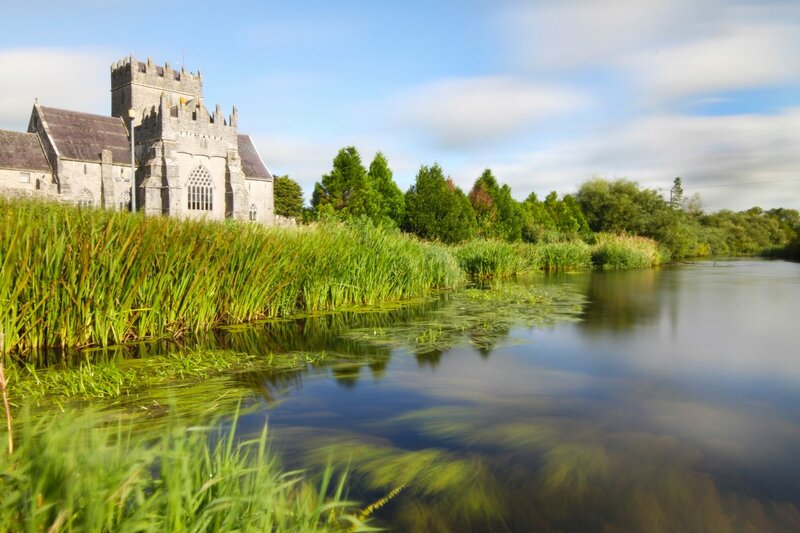 Tipperary Tourism Company was set up in 2014 with the objective 'To promote market and develop Tipperary as Ireland's premier inland visitor destination in both the domestic and overseas markets. 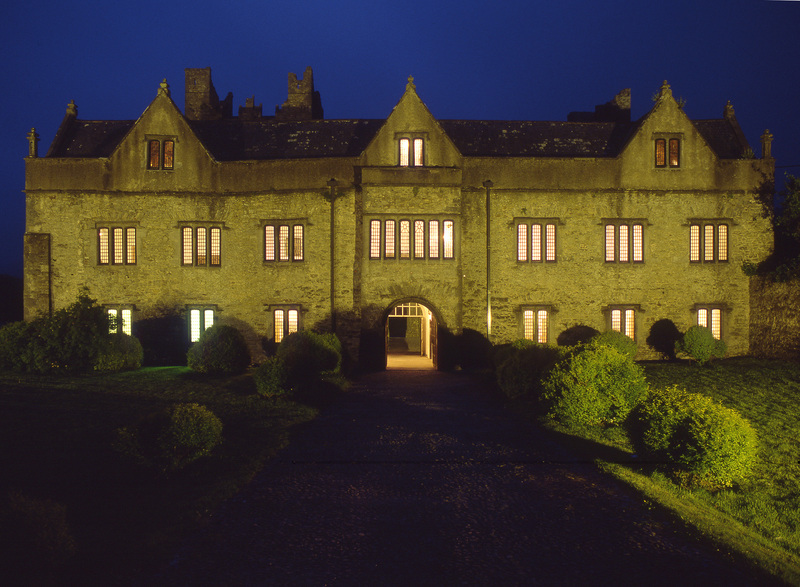 To encourage sustainability through the improvement and addition of product offering, up skilling of providers and extending visitor lengths of stay and increasing spend within the county.’ To find out more about Tipperary Tourism Company you can click on the link at the bottom of this page. Key tourism assets in Tipperary include our walking trails and the opportunity to explore the great outdoors in the Galtee Mountains, The Knockmealdowns, Slieve Felim, The Glen of Aherlow and beyond. 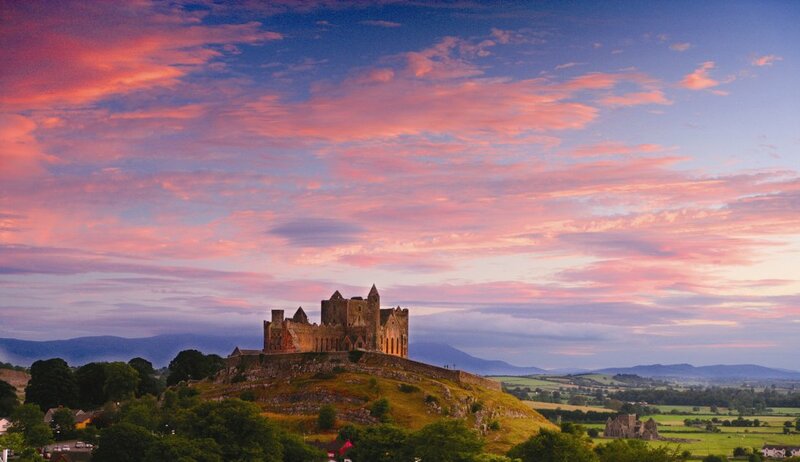 Tipperary is steeped in history and heritage with the Rock of Cashel, one of the most famous tourist attractions in Ireland, located here. 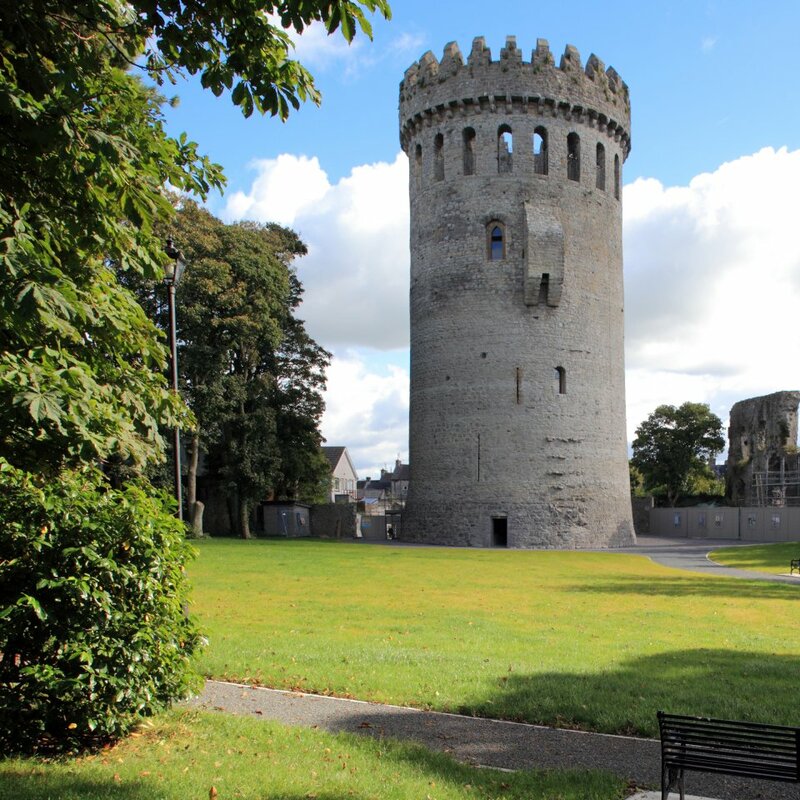 In addition to this the county has castles and heritage sites located across the county such as Nenagh Castle, Cahir Castle, Holycross Abbey, Roscrea Castle and Damer House, The Swiss Cottage and more. 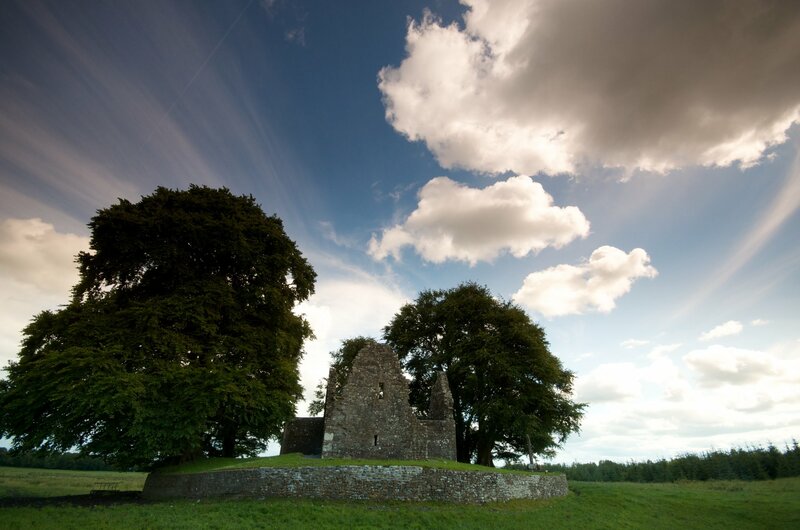 These sites have afforded the county with the opportunity to be promoted internationally under Ireland's Ancient East brand, a Fáilte Ireland initiative. In addition to this, Tipperary is also part of Fáilte Ireland's Lakelands proposition with the Lough Derg Lakeland's located in the North West of the county. >Lough Derg Stimulus Fund which includes projects such as creation of a canoe trail, improvement to lakeside amenity areas and walking routes, a signage strategy, floating fishing stands, marketing and promotion.